December | 2014 | Yet another blog !!!! Hi, these days Motorola XT1068, popularly known as Moto G 2nd Gen is one of the leading phones in India which took over the smartphones market. Here, in this post I will be explaining the process for rooting Motorola XT 1068 and some tweak tools. This whole blog post will be in two parts. The first part consists of how to root Moto G 2nd Gen, the second blog post will contain about the installation of the GravityBox tweak tool, which lets you to tweak your Android. The second generation Moto G, which we predicted would be called the Moto G2 is easier to find online by searching for its part code: XT1068. The main features of this Moto G2 is a 5 inch display that offers a 1280 x 720 p resolution. The screen is protected using a Corning Gorilla Glass. It is powered by a 1.2 GHz quad core Snapdragon processor along with a 1 GB RAM and an Adreno 305 GPU. The main feature of this is that it contains an external SD card slot which allows the user to expand the memory to further extent. Dual sim, dual mic and dual speakers. Rooting your Android lets you to use the SuperUser permissions which helps you to remove all the unnecessary system applications which come along with the phone by default. Rooting your Android device lets you to side load Custom ROM’s such as CyanogenMod, MiUi etc. Rooting any Android Device mainly consists of the following steps. These are the least minimum tools which you require for the rooting your device. Installing the minimal adb and fastboot tools. You can download the installation file from here. Custom Recovery for flashing the Custom ROM’s. There are two types of recoveries available for this phone. You can install anyone of these two. Team Win Recovery (TWRP custom recovery). 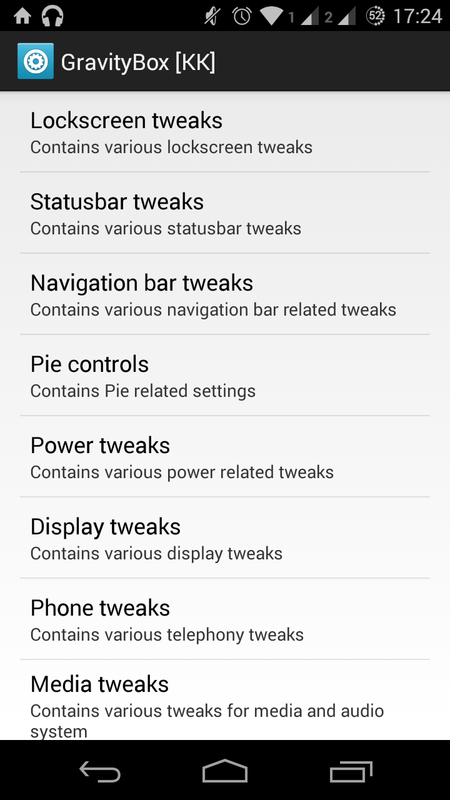 Clockwork Recovery Mod (CWM custom recovery). Super SU (Super User), the root apk which needs to be installed from the custom recovery. Note: The following procedure will void your warranty and you are responsible for any damage to your phone. For unlocking the boot loader you need to register in the Motorola site. Log in with either your Gmail or Motorola ID. After that you can proceed to the next stage of the unlocking your process. Open the minimal adb and fastboot tool which you installed previously on your system. If not please download it and install which is given in the above section. When you open the above file you will get a command prompt opened. Now connect your phone to the computer using a USB cable. Now copy the string which you get by removing the white spaces, and paste it in the Motorola site where you logged in. Now paste it in the given box over there and then click on the button below that box. Note: If your device can be unlocked then click on the REQUEST UNLOCK KEY in the bottom of the page. After you click on the REQUEST UNLOCK KEY button, check your mail. You will get a mail from the Motorola with the key in it. Now your device will go for a reboot. That’s it your mobile’s boot loader is unlocked. The default recovery present in the phone is of no use. So we will have to replace the default recovery with some recovery such as Clockwork Mod or TWRP. For flashing the recovery you need to go the bootloader and from there you need to install the custom recovery. That’s it, now the phone is flashed with the custom recovery which you want. For this copy the SuperSU file to the internal memory and then reboot the phone to the fastboot mode. In the fastboot mode, navigate to the recovery and then you will be taken to the Custom recovery which you installed previously. In the custom recovery go the INSTALL ZIP option and then select the SuperSU.zip which you placed in the internal SD card. Now click on the install button after selecting the zip file. Let it complete the installation process of the file. Once after it completes reboot the phone.